Our new listing at 903 Rocking T is located in desirable RC Ranch. If you’re looking for a family home in a family neighborhood, look no further! This home has 5 bedrooms, 3 bathrooms and is 2,826 square feet. It is situated on .20 acres making for an excellent sized yard! 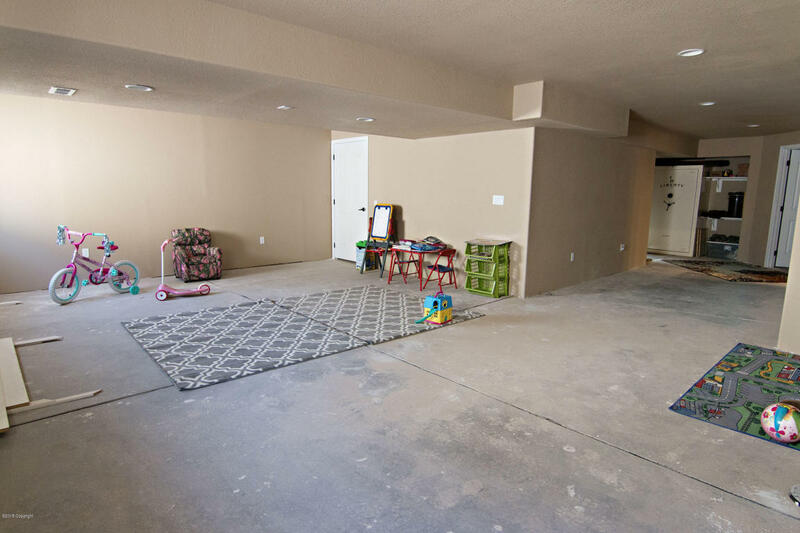 The main area of this home is built for entertaining or family time. 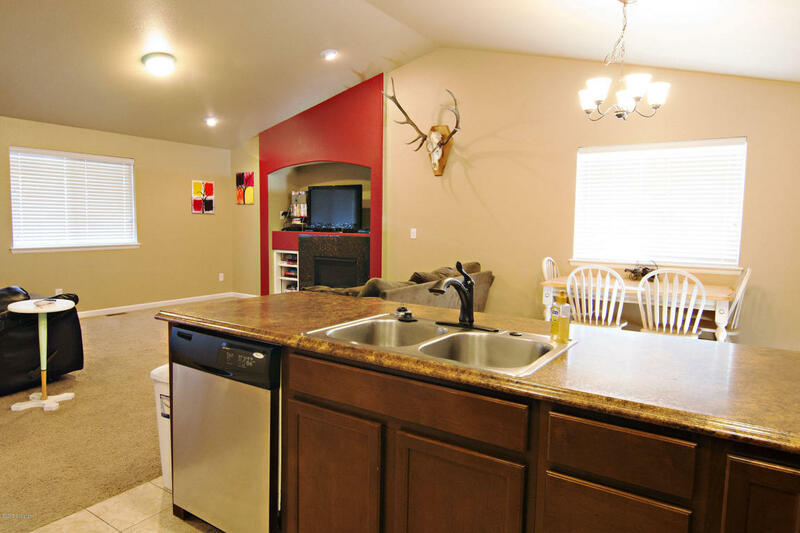 With an open concept and awesome flow from the kitchen to the dining room to the living room. 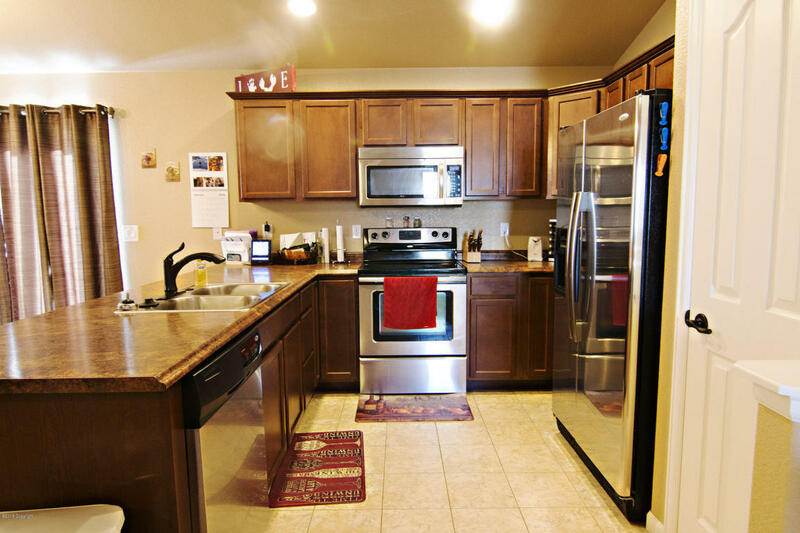 The kitchen has a really nice workable lay out, stainless steel appliances, and a pantry. You’ll find ample cupboard and counter space in this kitchen and even extra seating options at the bar. The dining room is generously sized with a large window and the patio door to offer natural light! With no neighbors off of the back, the dining room features expansive views. The living room in this home has a built in entertainment center and a gas fireplace for energy efficiency, ambience, and extra warmth. The master suite includes a full bathroom with a double sink vanity and a tub/shower combo and a large walk in closet. 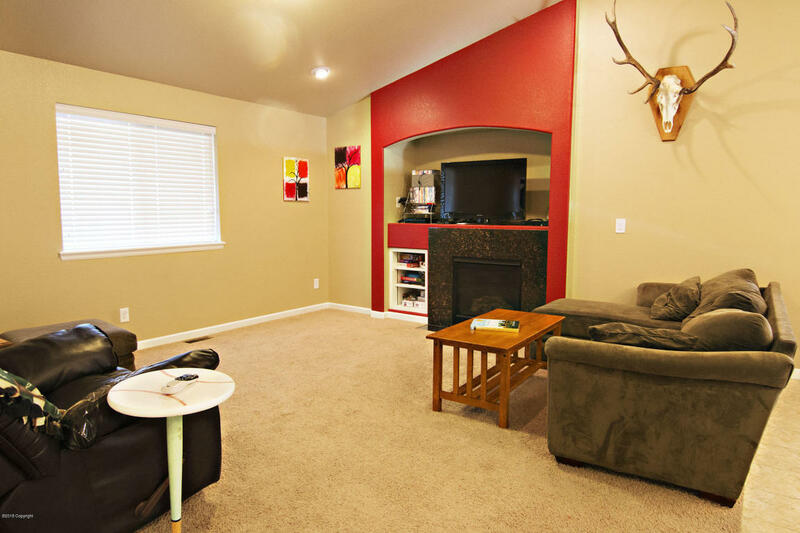 Two additional good sized bedrooms are located upstairs. Both have ample closet space and the warm paint tones are quite soothing. 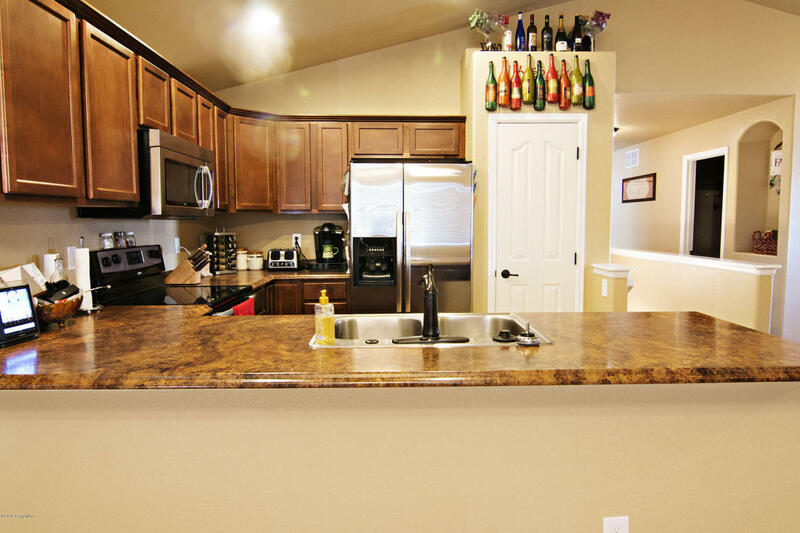 The laundry room in this home is located upstairs for your convenience! 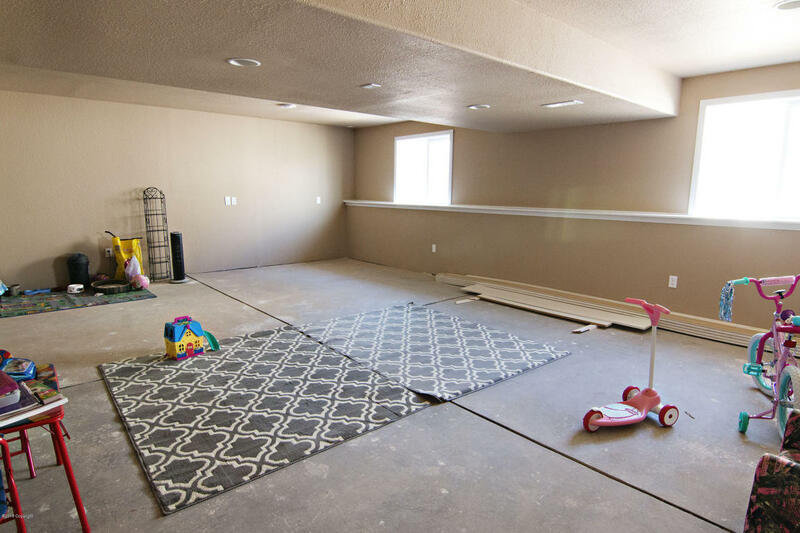 The basement in this home isnewly finished and beautiful A large family room allows for games or a theater room or there would be plenty of room to install a bar! The “L” shaped lay out of the room would easily allow you to section off game table type activities from a sitting area. 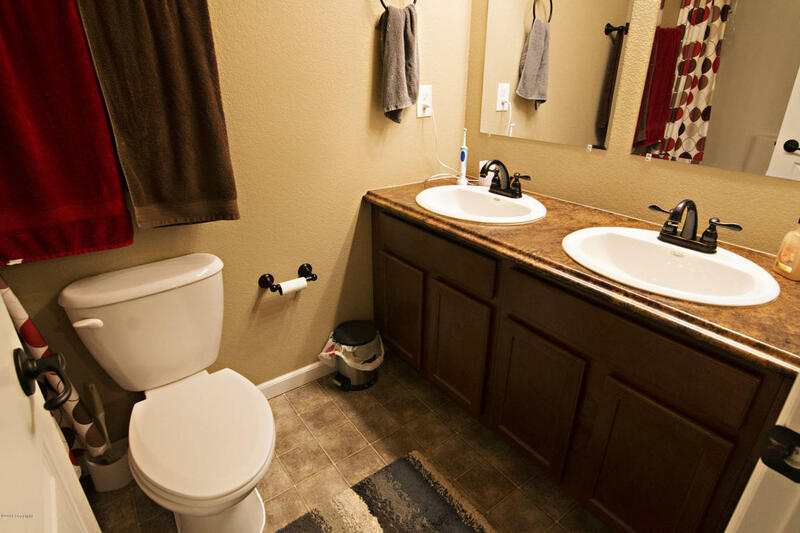 A really nice full bathroom with additional shelving storage can be found downstairs along with two more large bedrooms with walk in closets. Outside of this home you will find a covered front porch perfect for those summer evenings. Mature landscaping and a fully fenced backyard complete this property. 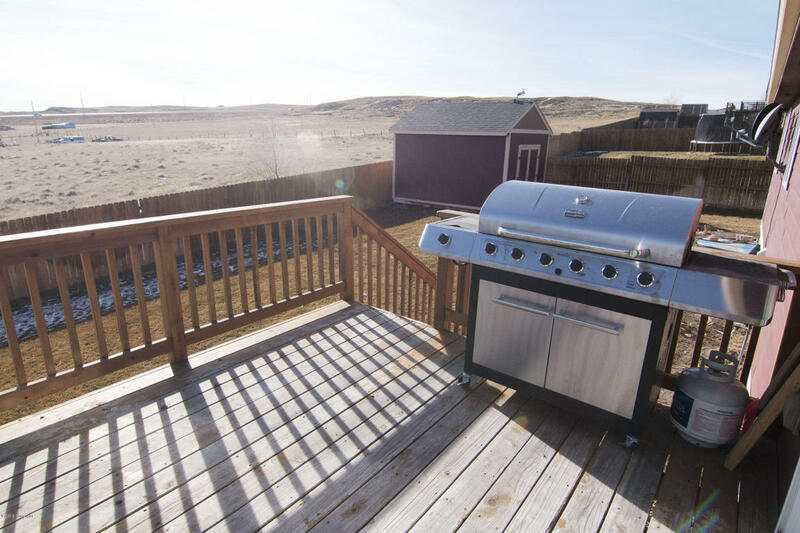 A large deck sits off of the back of the house allowing for summer entertaining and enjoying the unobstructed views to the south.